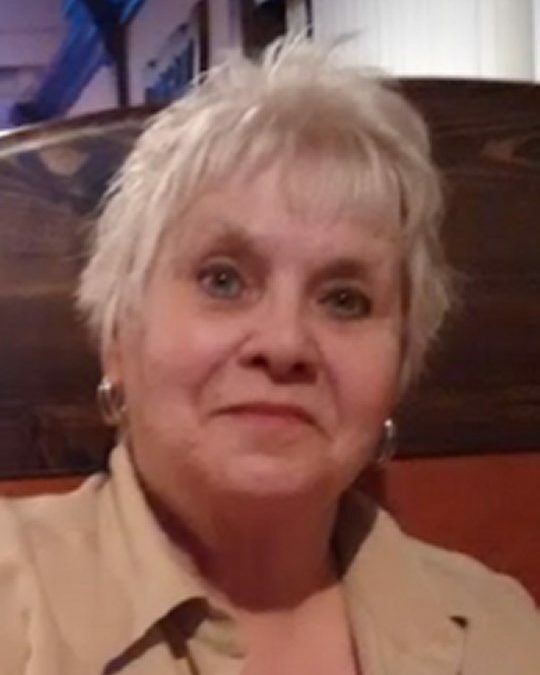 Harriet L. McKnight age 72, of Burnside passed away on Wednesday April 25, 2018 at her residence. Mrs. McKnight was born on July 11, 1945 in Hamilton, Ohio to Marion Langdon and Jane Goldson. She was of the baptist faith and a member of the Neely’s Creek Baptist Church. Mrs. McKnight enjoyed playing bridge, going for drives, and treasuring the time that she spent with her family, friends, railroad friends, and her cat Lovely. Harriet will be remembered for her love, kindness and generosity. Mrs. McKnight is preceded in death by, her parents; daughter, Tina L. Embry and a sister, Ginger L. Gragg. She leaves behind to cherish her memory, her sons, Tad W. Beatty (Brenda) of Ferguson, Ky, James S. Struck of Burnside, and Brian D. King of Burnside; brother, Buddy Langdon of Sloans Valley, KY; grandchildren, Nena R. Roberts, Brandy Lawson, Brooke Holder and Bethany Ann Beatty; great grandchildre, Grace Foster, Faith L. Beatty, Blake J. Troxtel, and Natalie (Beau) Roberts; special nephews, Paul Langdon, Eric Langdon along with their children; foster daughters, Linda Stout, Patricia Lane, Kaleb Johnston, and Mrs. Chris the engineer, special friends; Kathy Cummins and Mary Feeback and a host of other relatives and friends. The family of Mrs. McKnight would like to say a special thank you to Rocky Hollow Bridge Club and Mama Bears Railroaders at PTI.  A celebration of life service for Mrs. McKnight will be held on Wednesday May 9, 2018 at Pisgah Schoolhouse, Somerset, KY from 5-8 p.m.
Southern Oaks Funeral Home is entrusted with Mrs. McKnight’s arrangements.